A woman, in her eclectic hometown and the parade of people and thoughts that inspire her. 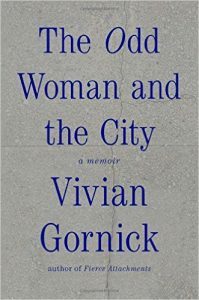 Vivian Gornick is an expository writer of tremendous gifts – a memoirist, biographer, historian and essayist. 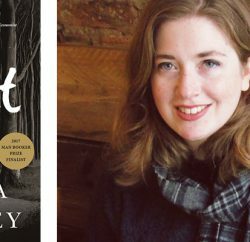 The memoirs, the remembrances of a life-long flaneur, are her best works, and this latest is the best of the best. 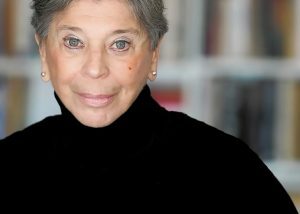 Gornick turned 80 years old recently and she mines a long life of experience and observation with a pen turned even sharper with age. 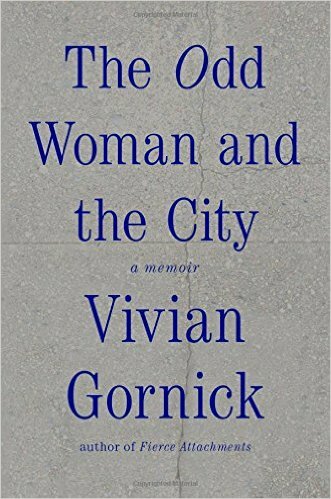 “The Odd Woman and the City” by Vivian Gornick. 175 pages. Farrar, Straus and Giroux. $23 hardcover. Anyone with years, and a bit of grit, anyone with a penetrating curiosity and an appreciation for the eclectic, will love reading this book. If you also happen to come from or find comfort in the street life of New York City, the little book is a must read. If you are an aged feminist, all the better. Multiple interesting characters and one charming, and touching, tale after another fill these pages, interspersed with the sarcasm and wit of conversations with her alter ego, a character named Leonard, [imagine the sharp-eyed Leonard Cohen channeling the jaded Oscar Wilde.] He forms a sort of chorus for Gornick’s reflections, and their shared despairs, a kindred New York spirit with an unembellished perspective that is often quite amusing. I appreciate their friendship as I have a friend like Leonard, whom I also treasure, even when I want to shake him and say, snap out of it! If I were to reprint all the passages I marked, I would include at least half the book. I offer these as examples of sharp writing and the keen sense of perspective Gornick brings to her observations. The children of working-class immigrants who had neither the time nor the inclination to pay us the attention that was needed, out in the street we were wild to feel ourselves in the responses we could evoke in one another. 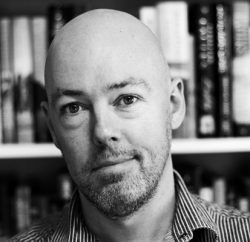 Our games were not really games, they were exercises in which strength, smarts, cunning, ingenuity, daily determined where each of us stood in the hierarchy of value and respect in the only society that mattered: that of the kids on the block. New York isn’t job… it’s temperament. Most people are in New York because they need evidence – in large quantities – of human expressiveness; and they need it not now and then, but every day. That is what they need. Those who go off to the manageable cities can do without; those who come to New York cannot. 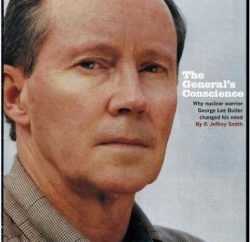 The longer passages are even better but too long to reprint. Read this elegant smart memoir as a palette cleanser between book groups or to neutralize the political rhetoric. Available in paperback at Laguna Beach Books or for your favorite e-reader.